Social media marketing used to be all about the “likes.” Unfortunately for dealerships and other small businesses, it has become far more complicated and time consuming to execute with any measure of success. This infographic from MDG Advertising beautifully illustrates all the parts and pieces that go into profitable social media marketing. Some dealerships can do this all on their own. For those who can't… well, you know what to do. 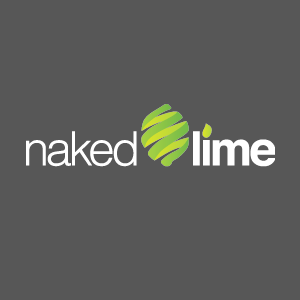 855.NKD.LIME or info@nakedlime.com.